In Part 2 of our interview with CEO of Betterwith Foods, Lori Joyce lays it all on the line as she describes how to sell an idea and disrupt an industry. In the first part of this episode of The Sophisticated Marketer’s Podcast, we heard the story of Lori Joyce the entrepreneur: how a pair of friends turned their idea for a business into a content brand, and a cupcake revolution. In the second half of our interview, the conversation turns to Lori Joyce the B2B marketer. 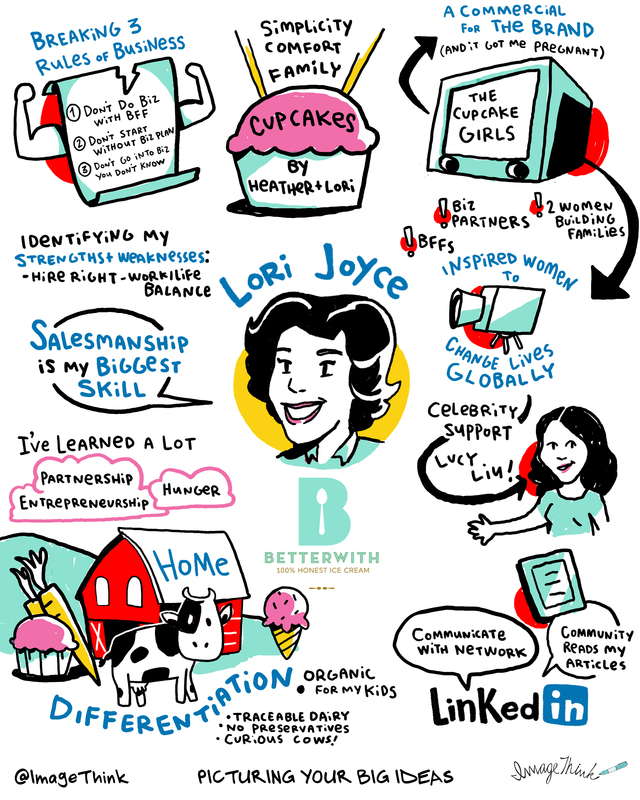 We’ll hear about why The Cupcake Girls brand proved so timely and influential – and about Lori’s vision for Betterwith. It’s an ice cream brand setting out to disrupt a category dominated by some of the most recognisable names in FMCG. Any marketer, and especially any B2B marketer, can draw inspiration from how she’s going about it. When Lori and her best friend Heather White launched their first Cupcake store in Vancouver, they shared a clear vision not just of what they wanted to do – but why they wanted to do it. This was a time, in 2001, when the world seemed suddenly more scary, dark and depressing. Their vision for their store, Cupcakes, was to create a place of comfort, simplicity and nostalgia – a reminder of family values and the pleasures of childhood. That clarity meant that they were able to draw creative inspiration from different angles while still staying true to their core vision. 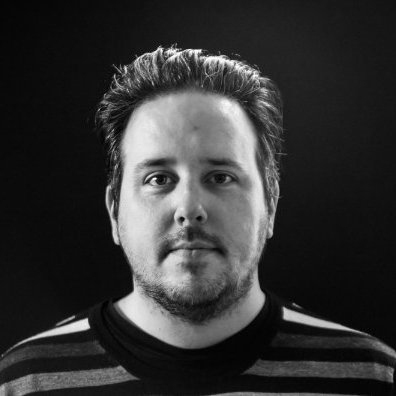 A clear agenda also meant that everyone could contribute to the brand. As Lori explains, her main contribution to the business came through sales, with Heather taking the lead on the branding and creative side. However, Lori was still able to point her friend towards useful sources of inspiration. The cover of a Martha Stewart Livingmagazine inspired them to paint the inside of their first store as if customers were stepping inside a cupcake. It encapsulated the comfort their brand had to offer and gave their business the best possible start in life. Betterwith, the brand with which Lori is setting about disrupting the ice cream category, came about partly through keen awareness of her own strengths and weaknesses as an entrepreneur. With the huge international success of The Cupcake Girls inspiring a chain of stores and visitors from around the world, she had found herself moving more and more into a day-to-day management role. She realised quickly that it didn’t suit her. As a macro thinker rather than a micro thinker, she needed a bold new challenge – and she found it through extending the business with a product that cupcakes are always ‘better with’: ice cream. One of the most impressive things about Lori is her fantastic level of self-awareness. The fact that she understands very clearly where her strengths lie never seems to limit her. She identifies when she does need to evolve new skills (drawing up a proper business plan for her second business, for example). However, she doesn’t waste time trying to fix the things she’s less inclined to. Working on strengths is often as valid a form of personal development as attempting to remedy weaknesses. It can create innovative ideas and open up whole new areas of opportunity. And it keeps you approaching professional life in a very positive frame of mind. Much of the talk around disruption makes it sound like a rapid process: you come up with a breakthrough idea, bring it to market quickly, and have the competition on the run before they have time to respond. Chatting to Lori about disruption brings out a very different side to the concept. The most disruptive ideas are often rooted in authenticity rather than opportunism; they aren’t necessarily easy to execute (which is why nobody’s executed them before); and they require a special brand of stubborn determination to ensure that they happen. This is the model of disruption that the Betterwith brand fits. The idea came from Lori’s first experiences buying ice cream for her new family – and taking the trouble to read the ingredients on the back. She was indignant to learn that many of the products she was buying didn’t even meet the technical requirements to be described as ice cream. She was determined to provide a product that parents would be happy to feed to their children, with ingredients that were simple, easy to understand and traceable back to farms with the right values. This was a formula for disruption alright – but it was far from easy to follow. It took Lori two years to find the suppliers that she needed to fulfill her vision – but that effort means she is now able to market an authentic, wholly differentiated product when talking to retailers. Launching a new idea in ice cream is as much an exercise in B2B marketing as it is in consumer branding. 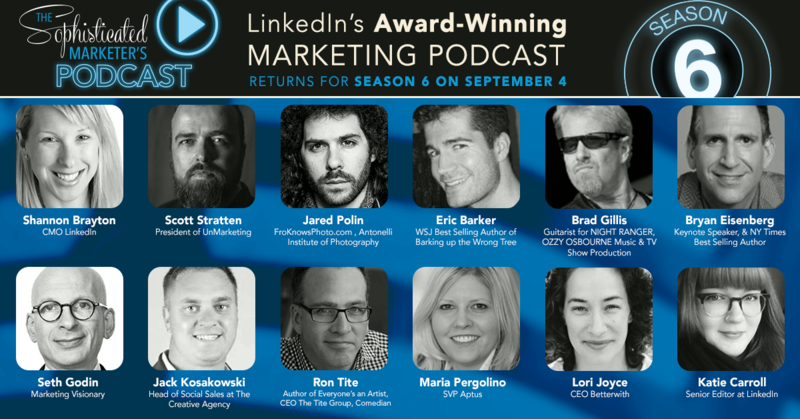 And Lori sees content marketing in the LinkedIn feed as key to making it happen. She shares content enthusiastically, linking through to articles that support her vision for Betterwith and ensuring that she’s always front-of-mind amongst the retailers and suppliers she’s aiming to form business relationships with. As she explains, you get a very different response from sharing content on LinkedIn than you do from emailing relevant links out to people. Being in people’s feeds is the best way to get into their heads. Lori and I spoke about the value of mentorship to the development of Betterwith, and the key role played by an investor in her business who challenged her to demonstrate her commitment to making the brand work – and now fills the role of COO for her company. However, Lori also mentioned a different type of mentor who it seems to me, had an equally powerful effect on her career. Her mother-in-law, a successful senior executive in the world of finance, told her that she should never make any apologies for being a woman in a leadership role. In fact, she should never make an issue of being a woman at all. As Lori sees it, she shares many strengths with other female leaders around collaboration and the ability to nurture and develop a brand and a team. However, these aren’t female strengths, they are business strengths. And they are at least the equal of the qualities her male peers might bring to the table.